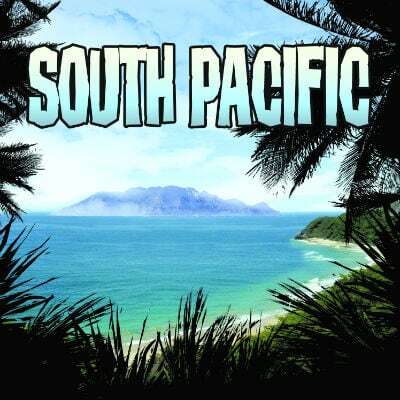 With music and lyrics by Rodgers and Hammerstein, South Pacific is a World War II era musical that explores social issues of racism and prejudice. Many of the songs from South Pacific have become standards of the musical theater repertoire. There are 34 tracks on this album: Tracks 1-17 contain the background tracks and guide vocals; tracks 18-34 contain the accompaniment tracks alone. This album is a re-recording in the original show key and show tempo.